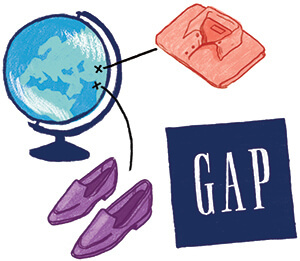 In a significant step forward for transparency in supply chain management, Gap Inc. has begun publicly disclosing the list of factories from which it sources shoes and clothing. In September, the specialty retail giant published on its website a list of 885 factories in roughly 30 countries, including locations in China, Bangladesh, Sri Lanka and Guatemala. Gap’s decision to disclose was spurred through a concerted campaign by Human Rights Watch (HRW) and other NGOs, which have criticized the company for dragging its feet on full disclosure. The company had previously asserted that full transparency regarding suppliers would place it at a competitive disadvantage. “The growing number of apparel industry leaders disclosing factories is good news for workers, the industry and consumers,” said Aruna Kashyap, HRW’s senior counsel for women’s rights. “Brands that do not disclose are holding out on a critical tool that can promote worker rights.” Other firms that recently made similar disclosures include Marks & Spencer and Dutch clothing chain C&A. Calls for apparel industry reform have grown louder in the wake of the 2013 Rana Plaza disaster in Bangladesh, which killed 1,138 workers. 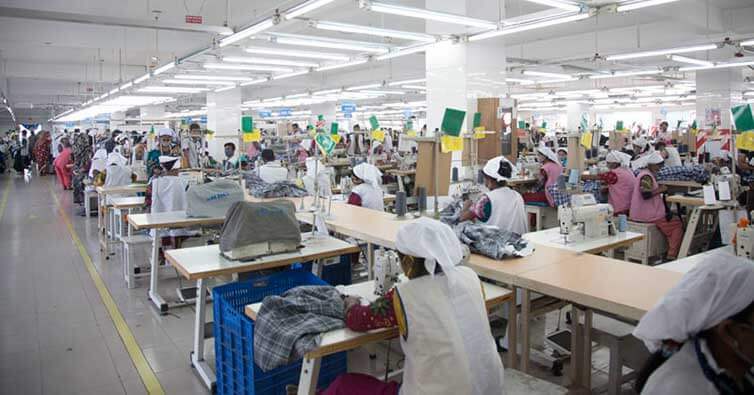 Although Gap was not named as one of the western firms sourcing clothing from the factory, some of the factories it contracts with have been accused of child labour and other violations over the past several years. Groups like HRW argue that full disclosure of suppliers allows civil society groups to monitor and rapidly alert brand companies to any human rights violations at individual locations, as well as keep tabs on any attempts by factories to use unlicensed subcontractors. The issue of subcontractors remains an ongoing concern with Gap as cost pressures at the company grow in the face of stagnating sales. Fast fashion competitors like H&M and Zara have demonstrated an ability to place smaller orders and change up styles to be more fashionable in as little as five weeks, placing substantial stress on the supply chain and often resulting in factories subcontracting smaller orders to unknown firms in the area. Last August Gap announced “a new product operating model to increase speed, predictability and responsiveness” in a bid to replicate the success of its rivals. Brazilian aerospace conglomerate Embraer SA agreed in October to a $205 million (U.S.) deferred prosecution agreement with the U.S. Justice Department (DOJ) over a corruption probe spanning three continents. 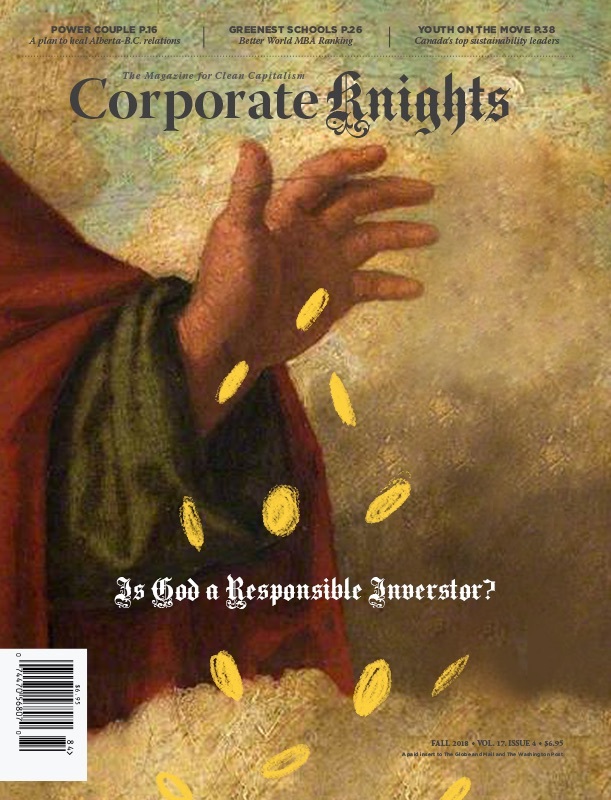 The company admitted wrongdoing and apologized for attempting to circumvent U.S. anti-bribery laws under the Foreign Corrupt Practices Act, stating that it “deeply regrets” its actions. The fine includes a $107 million payment to the DOJ, as well as $98 million to the Securities and Exchange Commission. Of this sum, $20 million will be deducted and paid out to Brazilian authorities. In addition, the company is obligated to institute a series of internal accounting reforms and hire an independent compliance monitor for the next several years. The six-year investigation began after reviewing the sale of Eight Super Tucano light attack planes to the Dominican Republic in 2009, which investigators concluded was awarded after a $3.5 million bribe to a local air force official. As the DOJ expanded its inquiry, it teamed up with Saudi and Brazilian officials to identify alleged bribes paid to officials in Saudi Arabia and Mozambique, respectively. In another case, a $5.76 million payment was allegedly made to a third party in India to secure a contract regarding three specialized aircraft for the Indian Air Force. This involved the use of U.K.-based shell companies and falsified books and records. 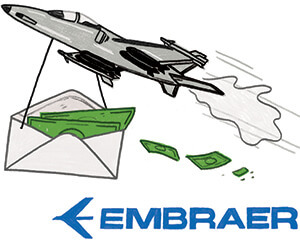 All told, the DOJ estimated that these four deals earned Embraer $84 million in profits. “Embraer tried to bribe their way into several profitable aircraft contracts around the world,” DOJ assistant special agent in charge William Maddalena said in a statement. “Instead of reaping a nice profit, their criminal conduct earned the Brazilian aircraft manufacturer a substantial penalty that more than wiped out their gains from these contracts.” Authorities in Brazil have arrested 11 individuals implicated in the case, while Saudi police announced that two additional arrests were made. In recent years, attempts to curb corruption in both public and private spheres have become a dominant theme across Brazil. A corruption investigation centred on state-run oil company Petrobras has ballooned into an ever-expanding $5 billion scandal involving many of Brazil’s largest construction companies and a significant portion of its political class.